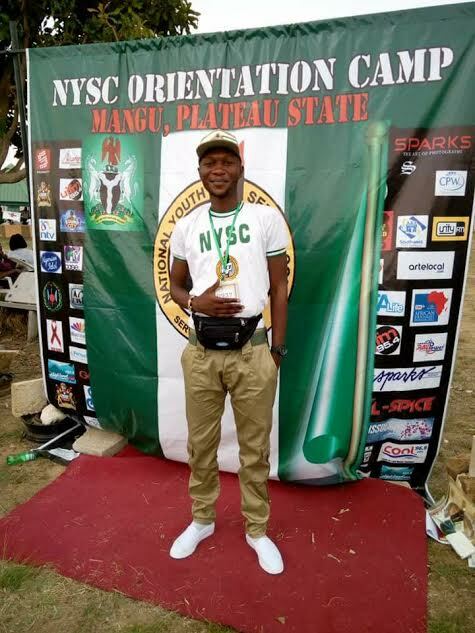 One Solomon Edward Daloba, a Youth Corps member serving in Jos, Plateau State, has been killed. 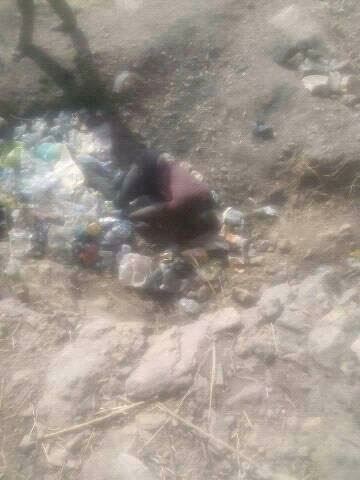 According to sources, he was murdered by some unknown persons and his body dumped at a refuse site. 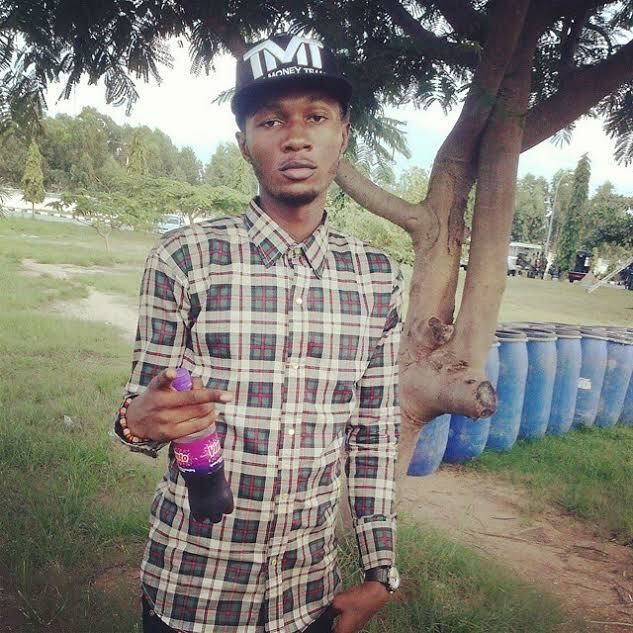 The deceased was a Computer Science graduate of Bingham University in Abuja.